?This is the first Champions League meeting between Barcelona and Manchester United since the 2011 final, which Barcelona won 3-1 at Wembley. United striker ?Romelu Lukaku scored with both of his shots against PSG in their 3-1 win in the Last 16 – he had failed to score with any of his previous eight shots in the Champions League this season; the Belgian has scored with his last three shots in the Champions League knockout stages. ?Lionel Messi has failed to score in any of his last 11 Champions League quarter-final appearances for ?Barcelona; since netting against PSG in April 2013, the Argentinian forward has attempted 49 shots without success at this stage of the competition. 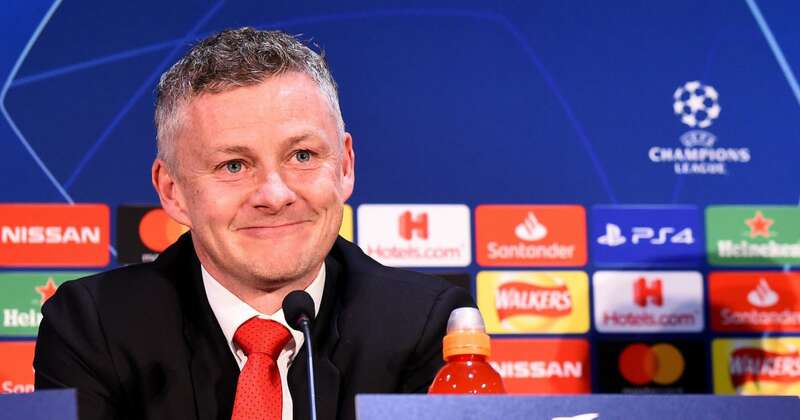 ?Manchester United have lost two home Champions League matches so far this season, losing to Juventus and PSG – they’ve only lost three in one season once previously, doing so during the 1996-97 campaign, with current boss Ole Gunnar Solskjaer featuring in all three defeats.